The Bedford Centre Hotel is conveniently situated in Bedford town centre - the perfect option for guests who are looking to explore the town or who are visiting on business. Boasting panoramic views across the Great River Ouse, this hotel is an ideal retreat and a great place to unwind on a weekend away. 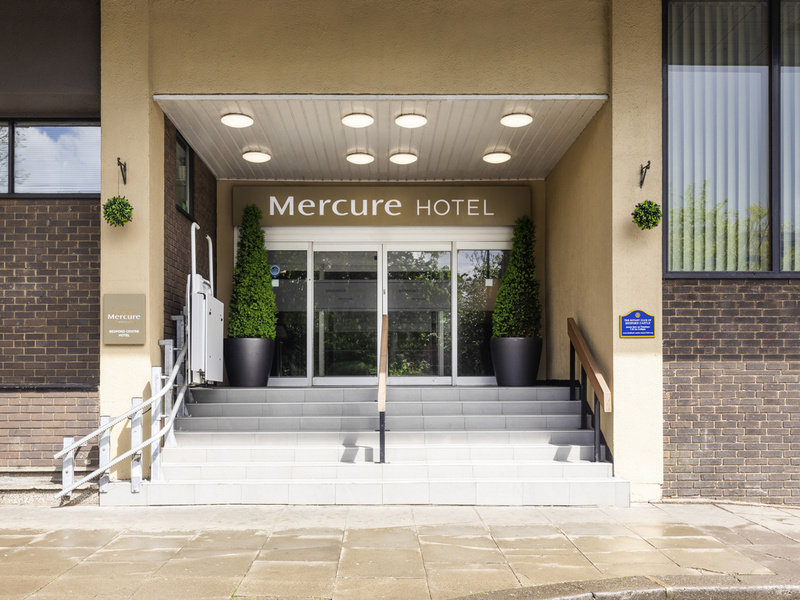 Close to the M1 and just a mile away from the A6, this hotel is easy to access no matter where you're coming from. Bedford Railway Station is also just a stone's throw from the hotel. Classic room - 1 double bed. Our River View Restaurant has stunning views of the Great River Ouse. It offers a selection of dishes from grilled meats, fish, salads, burgers and signature dishes. It also includes internationally inspired favourites, as well as traditional classics.